Newport, Rhode Island- February 23, 2017 – The Classic Yacht Owners Association (CYOA), was formed in 2015 to advance the common interests of classic yacht owners, to improve communication between them, and to foster increased participation in classic yachting events throughout New England and beyond. The CYOA formed a Technical Committee consisting of yacht designers and naval architects, classic regatta and race organizers, and prominent classic yacht owner/racers. Over the past eight months the committee has examined various handicapping alternatives, including PHRF, Europe’s CIM, a VPP-based system, and the Classic Rating Formula (CRF) used predominately in New England. Several opportunities for improvements came to light from the committee’s analysis of the current CRF system. Committee members have developed a comprehensive reformulation that has been informally dubbed ‘CRF MkII’. This MkII version of CRF is based on the essentials of the International Offshore Rule (IOR). The primary objectives of the reformulation include removing subjective tools in the formula, creating an all data driven numerical result, and bringing full transparency of the rule and ratings to the public. The effects of the new formulae on relative ratings within the test fleet shows that MkII does address the perceived shortcomings in current CRF, and that any rating shifts are reasonably consistent within a given group of yacht sizes and types. Rescoring past classic events has shown that the new MkII ratings would not change many finish places, nor disrupt the competitive balance of the current fleet unduly. Given all this careful refinement and review, Jim Taylor, of Jim Taylor Yacht Design and a tech committee member said “the Committee is confident that CRF MkII ratings will reflect the performance potential of boats over the full range of the classic fleet fairly and well, and that owners will appreciate the fact that the ‘guts’ of the new approach will be fully transparent and free of subjective rating adjustments.” Chris Wick will continue the management and issuing of certificates through the CRF website: classicratingformula.com and owners will still be responsible for obtaining their rating certificate and for making sure that the data they declare accurately represents the configuration of their boat as she is raced. Applications for the new CRF MKII certificate will be live on the CRF website classicratingformula.com in early April. Classic yacht regattas in the Northeast including the Panerai series have all committed to adopting the CRF MKII certificate in 2017. The CRFMKII certificate will be free for 2017. Many of the most beautiful classic yachts were produced as “one-off designs” or very small groups of sister yachts. At no time in America’s maritime history have these classic examples of maritime art and function ever enjoyed the support of an overall class association, and to this day no club or association has taken responsibility for advancing the interests of this historic fleet of boats. The CYOA was formed to help fill this gap. 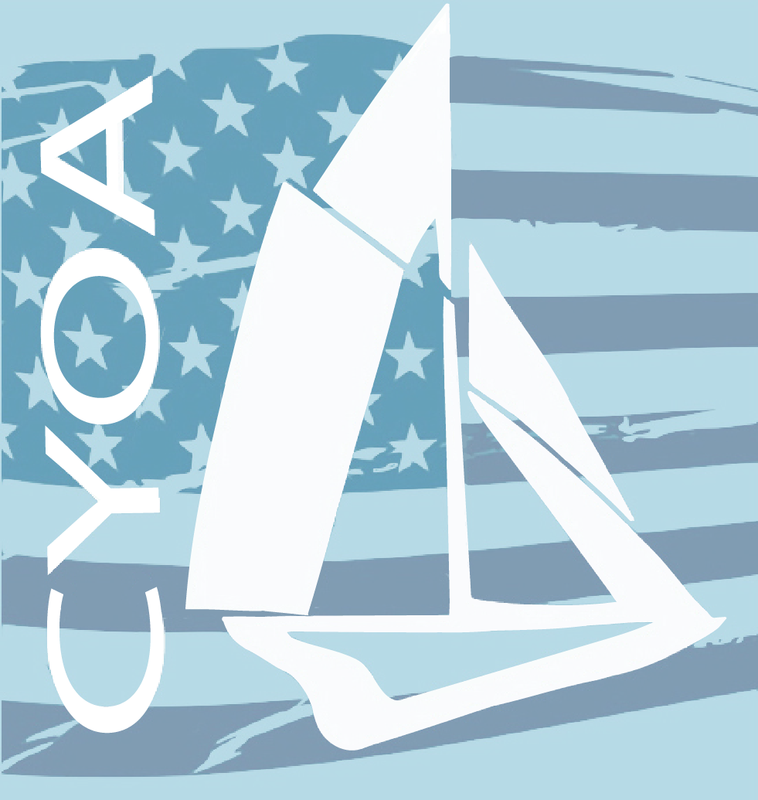 The CYOA is a member driven, nonprofit organization with offices at the Newport Shipyard in Newport, Rhode Island.